More questions? Check out our Dry Eye FAQs. The term ‘dry eyes’ may seem self explanatory but in fact dry eye covers a number of eye conditions. Broadly speaking, dry eye can be due to either not enough tears being produced or excessive evaporation of tears. The tear film plays a vital role in maintaining a healthy eye and vision. Creates a smooth surface on the eye to allow light to focus. Nourishes the front of the eye. 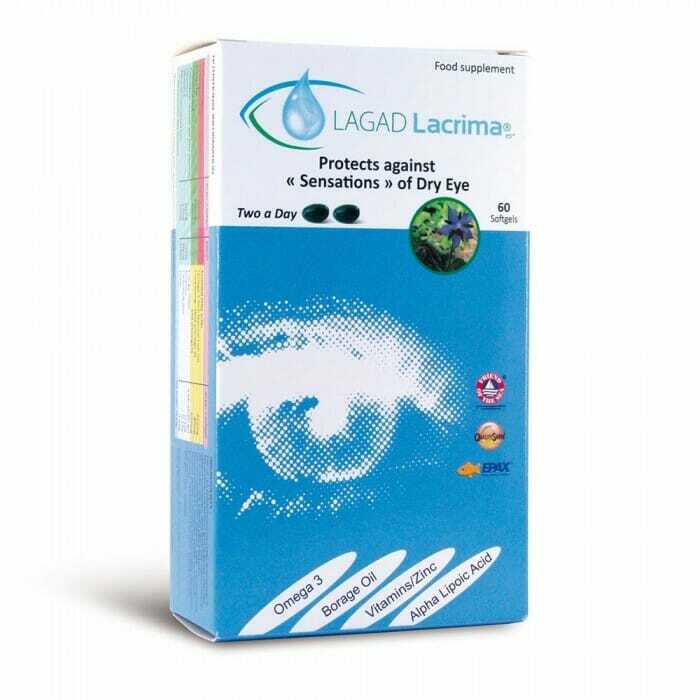 Protects the eye from debris and infection. 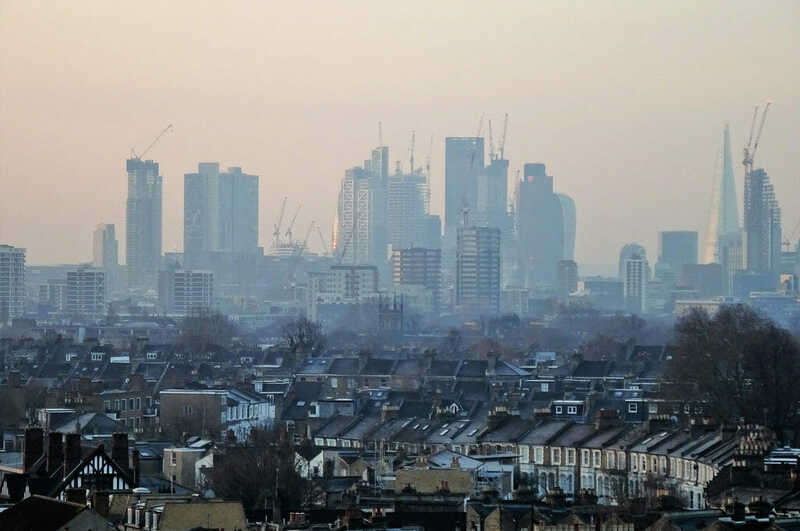 People who live in big cities with high levels of air pollution are likely to suffer dry eye symptoms. 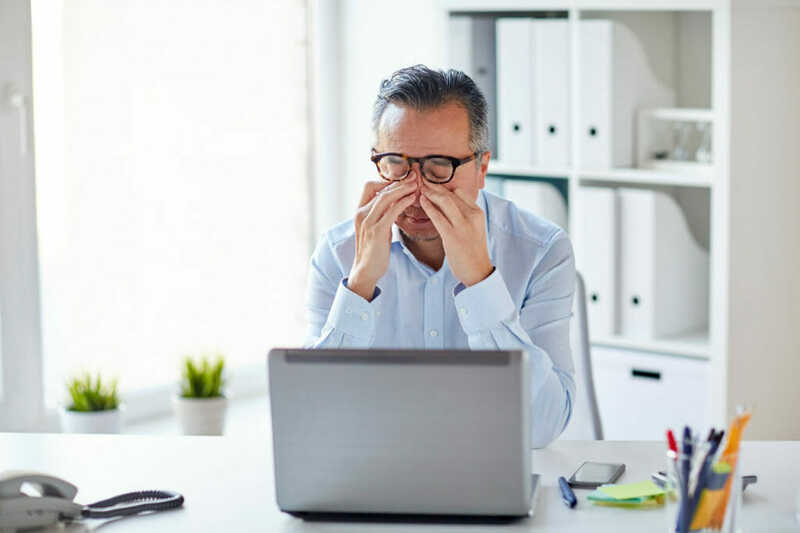 Poor air quality may not be the only problem because if you live in a high altitude environment, you may also experience dry eye symptoms because the air is thinner and drier. So to relieve those horrible symptoms try a humidifier to add moisture in the air. You could also get yourself an air filter if air quality is the issue. According to the communications regulator Ofcom, UK adults spend an average of eight hours and 41 minutes a day on digital devices, compared with the average night’s sleep of eight hours and 21 minutes. Digital devices includes TV, computers, tablets and mobile phones. Use of digital devices reduces our blink rate by a factor of 6! As a result, the eyes dry out and feel gritty and become red. Try taking more breaks in between computer use and reduce the amount of time sitting infrom of the TV – try going for a walk. *Note that we do not warranty eyeleo and are not responsible for any problems encountered. 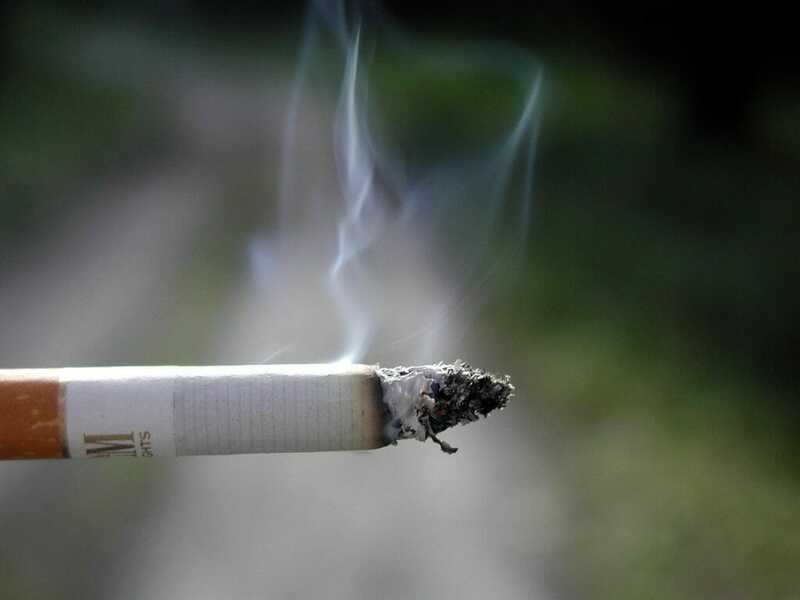 If you are around smokers or are in fact a smoker, the effect of smoke going into your eyes can cause dry eyes. It can make contact lenses more uncomfortable too. With all the known terrible health risks of smoking, dry eye and macular degeneration can be added the list. Please try to quit smoking! The Women’s Health Study, involving over 32,000 women, described an association between a low dietary intake of Omega-3 Essential Fatty Acids and dry eye disease in women. This study reported a 30% reduction in the risk of dry eye dieases with each additional gram of Omega-3 Essential Fatty Acids consumed per day. However, that said, there is still conflicting evidence in scientific research. Most experts however agree that purified Omega 3 supplements are a useful in dry eye therapy – something that we subscribe to. High quality, purifed Omega-3 absorb better in the body. Microwavable compresses are useful in maintaining healthy eyelids. Applying the mask for 12 minutes and massaging the eyes after for 30 seconds helps to release oils from the eyelids. It helps to unlock the tiny meibomian glands in the eyelids thereby reducing the effects of meibomian gland dysfunction or MGD. Dr. Dave often recommends this therapy especially after IPL treatment. 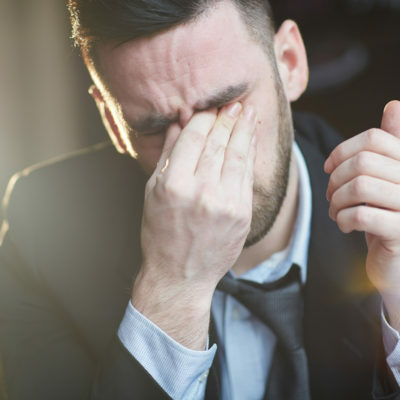 Frequent application of artificial tears is a useful way to keep the eyes comfortable – especially when wearing contact lenses or when working on a computer. Make sure you use non-preserved eyedrops with contact lenses. The frequency of use is important, most people think the doprs should only be applied 3 or 4 times a day when actually you can apply them as frequently as you like. The problem with drops is remembering to put them in and of course the cost! If you want to reduce your dependene on eye drops then IPL treatment should be considered as it improves the quality of oils in your eyes which reduce the evaporation of tears.